Meditation isn’t just for cloistered monks anymore – it’s becoming increasingly popular in mainstream culture as a method for reducing stress, improving emotional and mental well-being, and grounding oneself. Meditation is practiced by everyone from yoga instructors to high-powered attorneys, and can be done in many different ways. It doesn’t matter whether it involves saying a mantra out loud to calm the mind and focus the imagination, sitting quietly and concentrating on breathing rhythmically, or even praying to a higher power. All of these methods provide similar benefits to the person doing it. Research has shown that meditation doesn’t just have perceived benefits to one’s mood and overall sense of well-being. It has also been shown to lower blood pressure, mitigate chronic pain, promote healthy cells and even lower levels of stress hormones in the bloodstream. 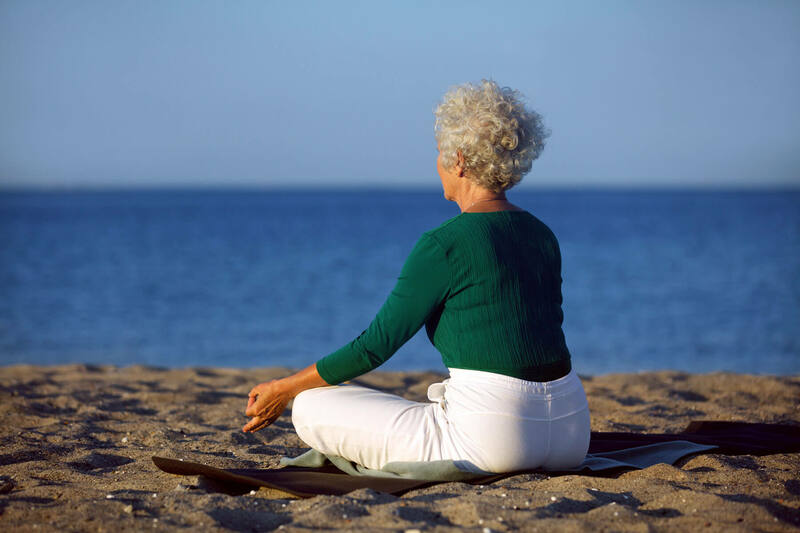 All of these meditative benefits provide improved health in both the short-term and the long-term, leading to fewer health problems later in life. And meditation can provide a calmer, more steady outlook on life. A recent study conducted at Emory University School of Medicine in Atlanta found that people who meditated regularly for six weeks exhibited less emotional distress and a lower immune reaction when they were presented with a stressful situation. But that’s not all. Meditation can actually improve cognitive function and help build and strengthen connections in the brain. A number of studies have confirmed that meditating makes neural pathways more flexible and adaptable, which can help reduce anxiety and improve empathy. And a 2012 study in the journal Frontiers in Human Neuroscience found that regular meditation could actually speed up the processing power of the brain, improving cognitive function. And exciting new research has shown that meditation impacts the areas of the brain that are most effected by Alzheimer’s – potentially slowing the onset of the disease.